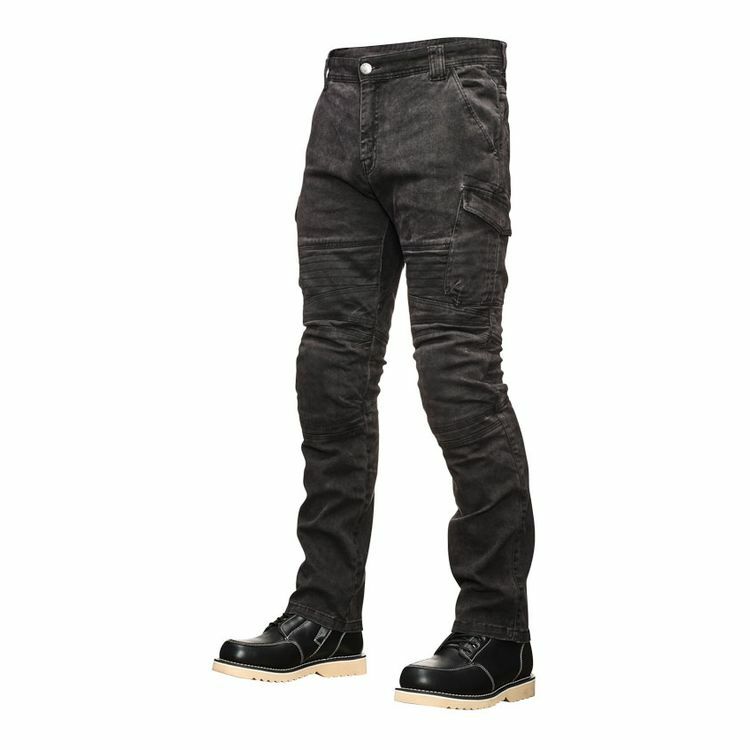 The Call 2 Arms Jeans from Speed and Strength are a slim fitting, 11oz riding jean with just a touch of stretch. The Call 2 Arms Jeans feature articulated knees and stretch panels at the waist and knee for superior mobility. Removable CE approved Vault knee armor provides additional security in the event of a crash while armor pockets at the hips (armor sold separately) allow for an upgrade in protection should you decide to add some down the line.